Our last market of the month – AND SECOND LEVY FADFEST MARKET! – will be held on Saturday 25th June 2016, 10am to 4pm, on the Levenshulme train station car park. Our final market of the month is a FOOD FEST. It’s the closing weekend of 2016’s Levenshulme Food and Drink Festival, so we’ve lined up absolutely loads of delicious grub for you, and you get to sample pretty much all of it with just one ticket. 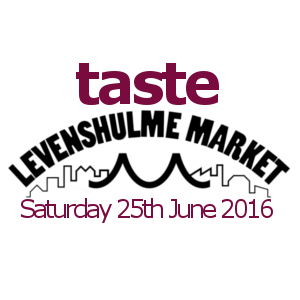 Buy y our Taste of Levenshulme Market ticket here (£10 online advance, £12 on the day – buy early to save a few bob!) and pick and mix your very own tasting menu by sampling 5 traders dishes. Buy a ticket, then bring it or your confirmation no along to the green gazebo at the market on the day. We’ll give you your 5 Taste tokens and away you go! The choice is YOURS. Our lovely have rustled up some exciting specials just for you, with cuisines from Polish to Burmese. 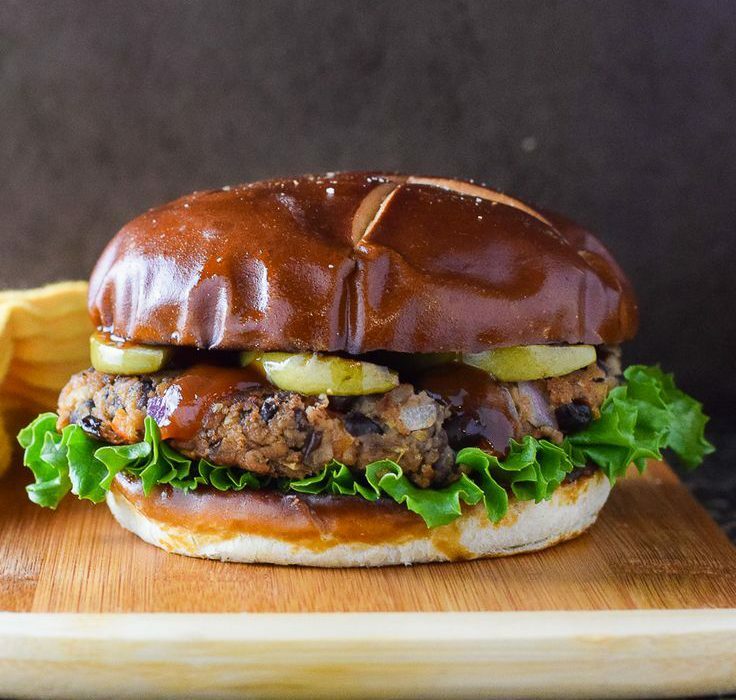 Click here to see the menu on our Facebook event page. It’s going to be DELICIOUS. Of course, it’s not all about the food. Take a look at all the other fantastic goodies we’ve got for you on Saturday, and read the full trader list here.